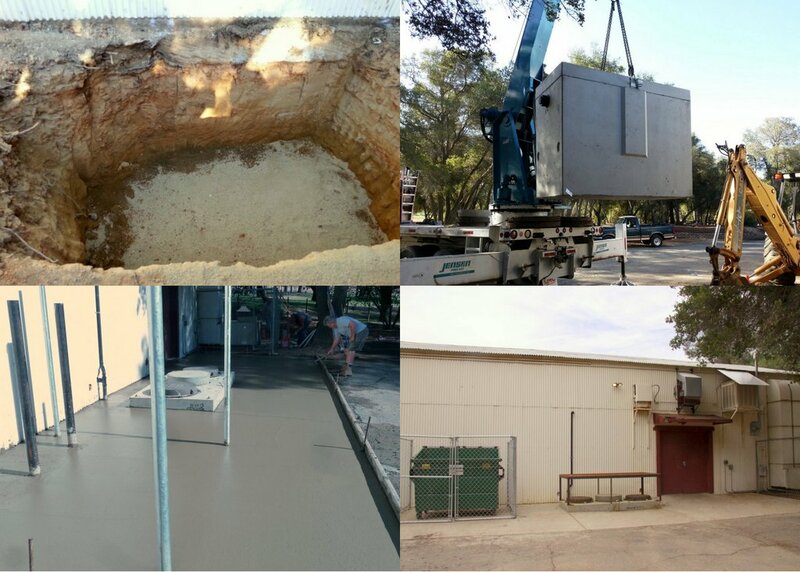 The crown jewel of the Evalynn Bishop Hall (EBH) Phase II project was the installation of a 2000 gallon grease interceptor, which separates fats and other wastes from grey water holding them for collection and recycling. In cooperation with the City of Ione, Ione Rotary and its’ coalition of service clubs continue to improve the operation of one of Amador County’s largest gathering places. As one of the Emergency Services shelters EBH stands ready to serve up to 600 residents in times of disaster. Food service will likely play an increasing role to the public now that the kitchen facilities have been expanded. 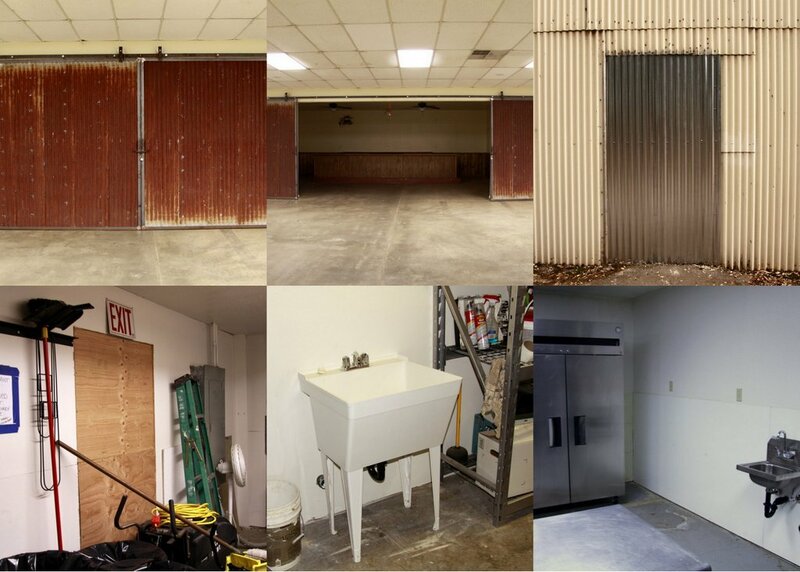 Creating a separate secure room for special events, finishing other code requirements for mop and hand washing sinks as well as improving external security were all part of the Phase II package shepherded to conclusion by Ione Rotary her friends and volunteers.